German company Citywave will see its first project land in the USA as Slidewaters, LLC announced plans this week to build and operate the first American deep-water stationary wave. 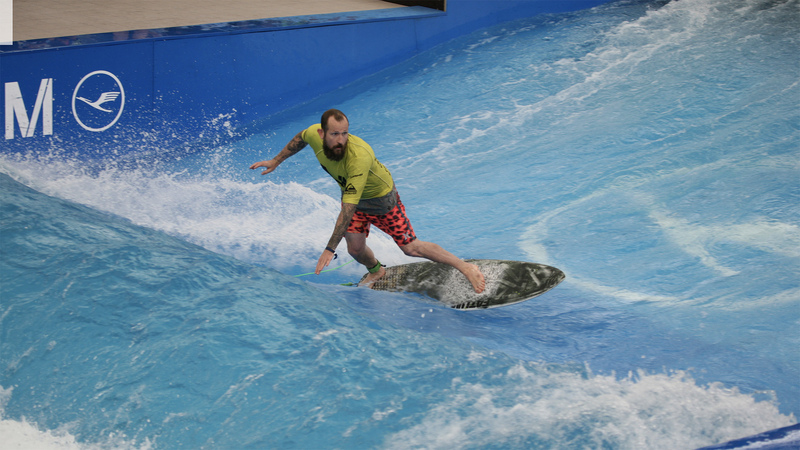 Designed in the land of Eisbach River surfing (Munich’s most famous wave and home to a professional rapid surfing league), this wave pool is closer to river surfing than, say, a Wavegarden Cove design. That said, the design is proving extremely popular with Citywaves opening globally, most recently in Japan at the Spork Shinagawa Oimachi. One of the few surfers to rival Kelly Slater in the ’90s, Shane Beschen, is a proponent of the design. One of the biggest sells for Citywave is the designs relatively small footprint. Where a full-size Wavegarden or Surf Lakes 5Waves requires a football field-sized pool, this design can fit in your backyard. The 52 1⁄2 foot wide Citywave can produce waves up to 6 feet and can be surfed with standard surfboards. Slated to open to the public summer of 2019 as part of Slidewaters on Lake Chelan, Lakeside Surf will be a stand-alone surf park. Lakeside is also extending hours to accommodate new users. The company will offer season passes, surf club memberships, pre-work sessions, open surfing sessions and private party bookings. Current Citywave locations include Munich, Northwest France, Zurich, Vienna, Northern Germany, Israel and Tokyo with Switzerland coming soon.